This has been a very exciting week for us here at Nintendo Love Affair. We have been working hard to create quality content for all of the Nintendo Lovers out there. Any comments or questions will be responded to so please share and discuss any of our articles or videos! ICYMI: We review and discuss all the week's news every Saturday morning on Nintendo News Week. Catch last week's news here! We responded to the irresponsible criticisms of Forbes and discussed, albeit briefly, the culture of Nintendo and how the company's current behavior should be expected. 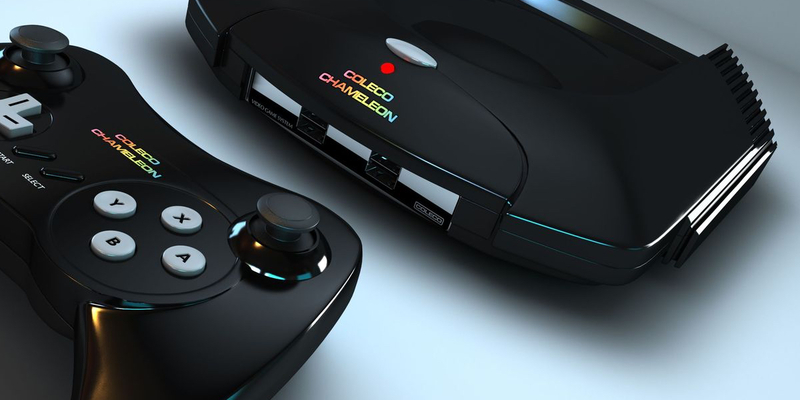 Although our primary love is for Nintendo here at NLA, we have decided to extend coverage into other arenas... focusing on the Coleco Chameleon and its upcoming release. We beat Yoshi's Woolly World level 1-1 to 100% completion to kick of our Wii Play series. The Shovel Knight Amiibo was recently released form his cardboard prison for a full review! With the internet all a-buzz about NX, we put forth our NX predictions for 2016. 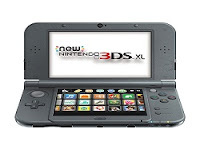 While the Washington Post is stunned at the success of the 3DS, we declare the 3DS to be the best console of this generation. And, here are the top 5 best-of-the-best games for 3DS. 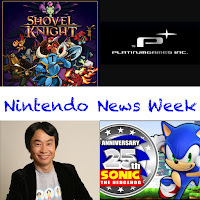 Yes, it has been an extremely busy and exciting week for Nintendo Love Affair. We hope you have enjoyed it as much as we have! And don't forget to catch us on YouTube tomorrow morning at 8 a.m. EST for this week's top headlines.